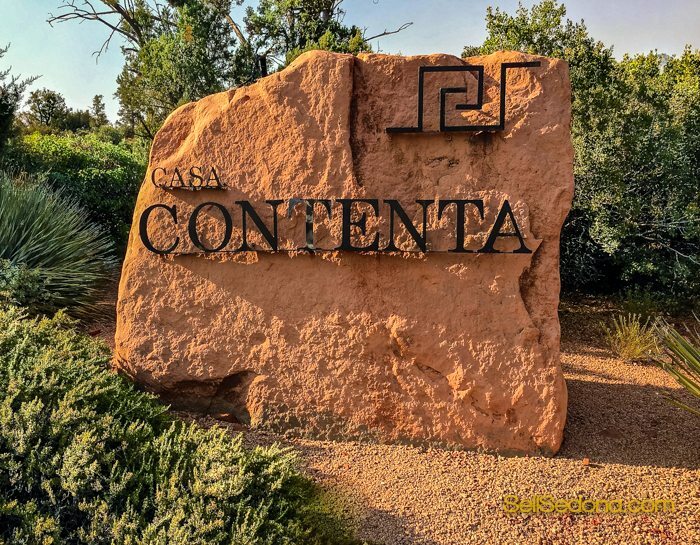 2018 First Quarter Casa Contenta – West Sedona – Homes For Sale Market Analysis – located in one of Sedona most desirable locations Soldier’s Pass in West Sedona. The red rock views are spectacular. 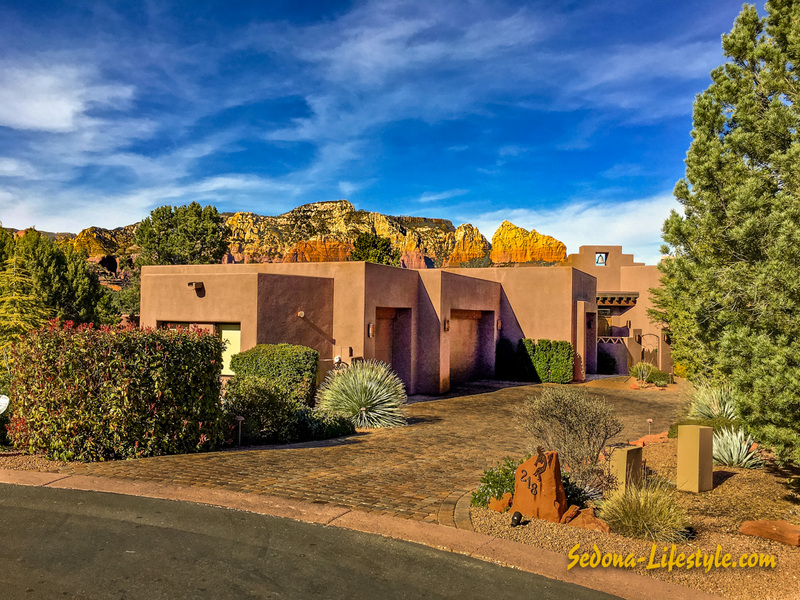 Rock formations such as Coffeepot Rock, the Sphinx, the Mittens, the Fin, Steamboat and Ship Rock can be seen prominently throughout the subdivision. 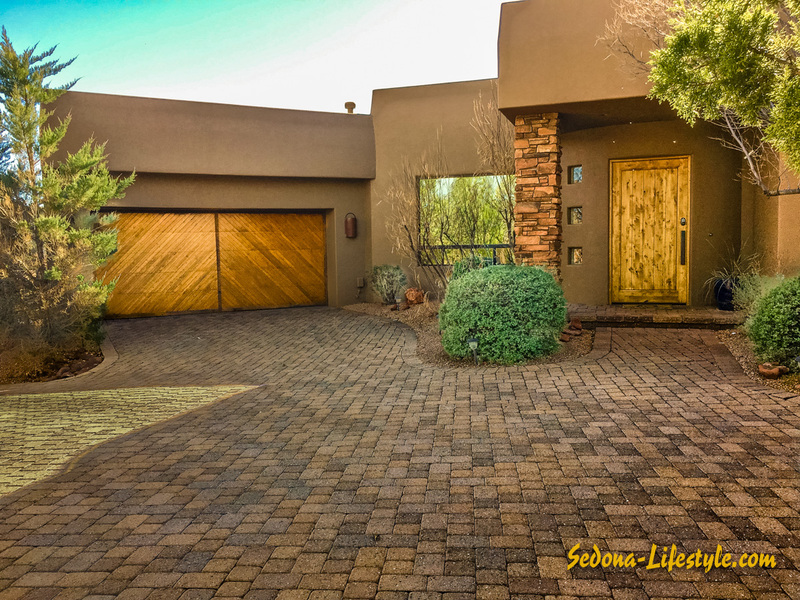 The Sedona Luxury Real Estate Professionals which Sheri Sperry is a past-president of, defines the Luxury Market as the top 10% of the closed listings going six months back. 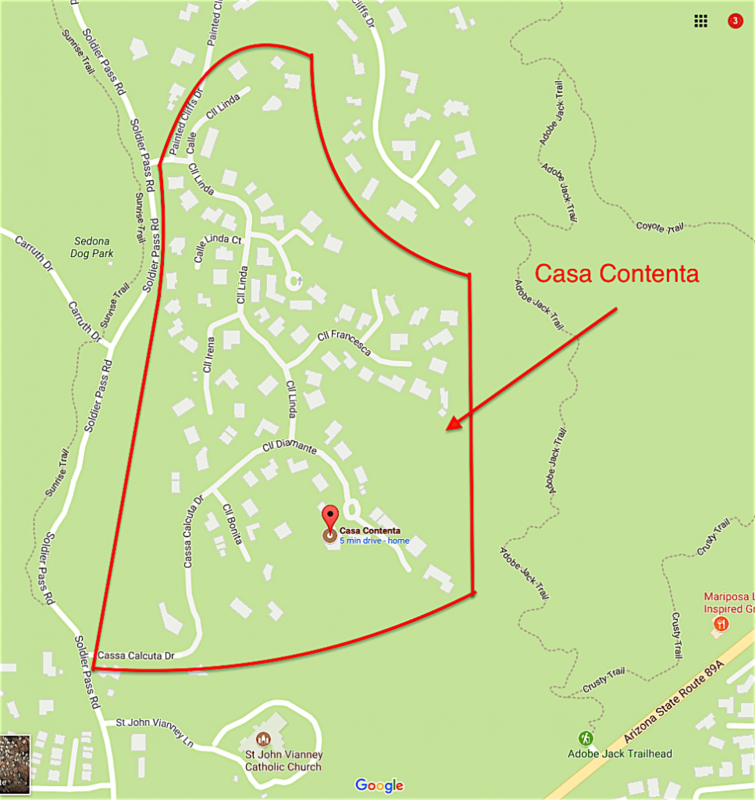 The Luxury Market is measured using 86336, and 86351 zip codes. 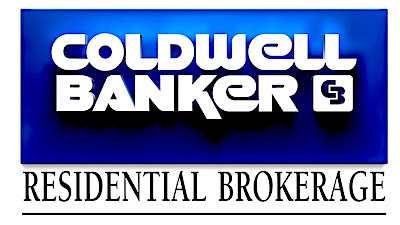 The price point has increased from $865,000 to $960,000 for the top 10% of the market. 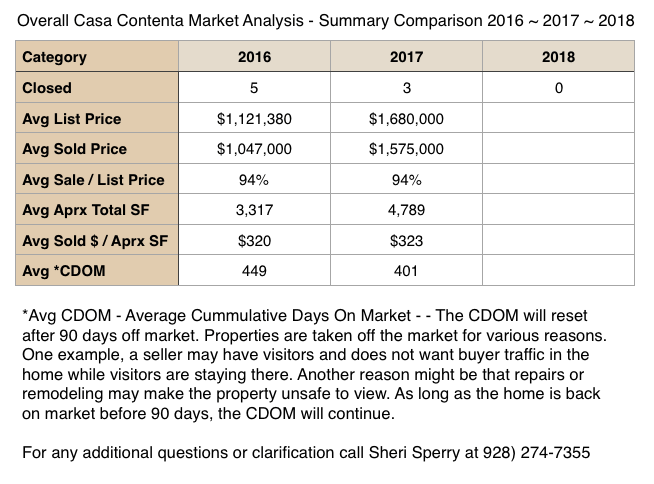 Again, this figure is based on the last 6 month’s of sold listings. 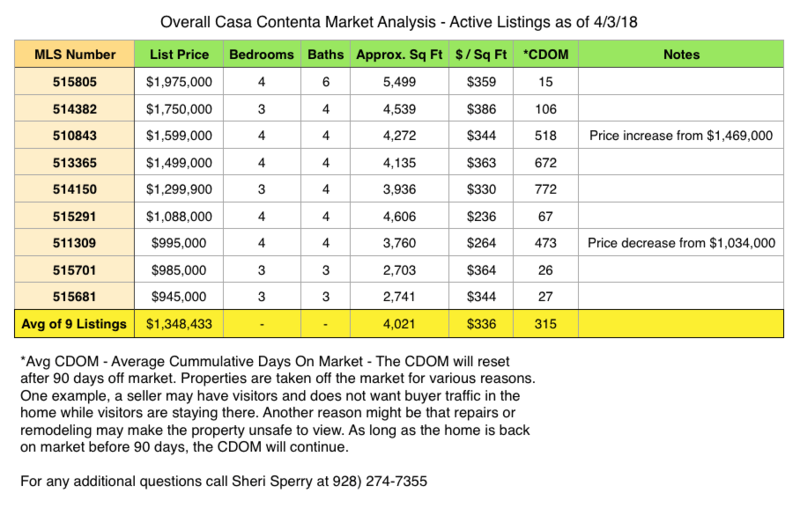 The top 10% of active listings (which is different from sold listings) has moved higher, from $1,675,000 to $2,000,000 as of April 3rd, 2018. – This just gives you an idea of how the active market compares.